If you are in charge of planning an overnight stay for your company or a special occasion retirement, birthday, fundraiser, social event, or anniversary celebration. Leave it to us! Smart overnight planning is our specialty and we will be sure to find you just the right accommodation within your budget. We have many contacts at Niagara’s Finest Hotels including the Pillar & Post, Queens Landing, Prince of Wales Hotel. We also offer Obann Inn, Riverbend Inn & Vineyard, Best Western Colonel Butler, Moffat inn, Hilton Garden, Shaw Club, Charles Inn, Hotel Dallavella, Holiday Inn, Sheraton, Old Stone Inn, Casino, Marriot Fallsview, Embassy Suits to name a few. Allow us to check availability for you date. We will be happy to package your stay with a Tour, Team building, Meal or Meeting Room. The Niagara Region is one of the most beautiful locations to escape to. With world famous Niagara Falls and so many wineries to choose from you have many options available to you. Meals are prepared by top Niagara chef’s who use local fresh ingredients to create delicious cuisine. So many fine dining and winery restaurants to choose from. You will learn all about wine making and wine tasting, but most all you will unwind when you leave the planning to us. 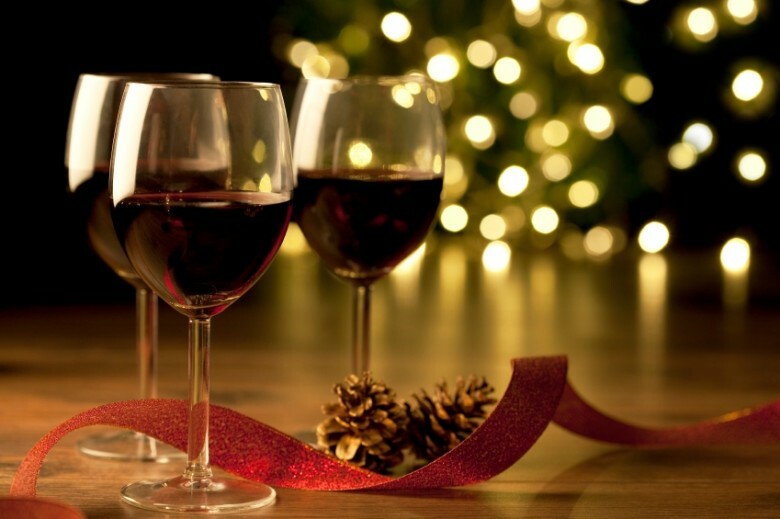 Choose Uncork Niagara to be your events planners! 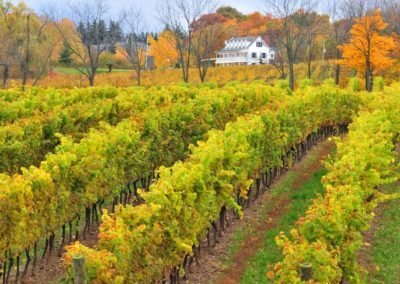 You will enjoy traveling to kept secret hidden wineries to taste the most popular whites, reds and Icewines, relaxing in the vineyards of Niagara! We also offer transportation services with pick-up and return to your office or location out of town in the GTA. We have plenty of contacts in the industry and we will be happy to do it all for you.